A 2016 report from the District of Columbia's Corrections Information Council said that prisoners warned officials, "Inmates can lose their lives quickly here"
Long before notorious Boston mobster James "Whitey" Bulger was killed at a federal prison in West Virginia, lawmakers, advocates and even prison guards had been sounding the alarm about dangerous conditions there. 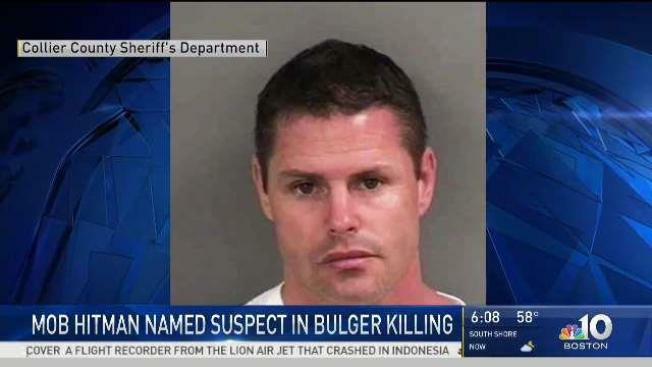 But there has been no public indication that federal prison officials have taken action to address the safety concerns, even as Bulger's killing marks the third at the facility in the last six months. An independent government commission found that United States Penitentiary Hazelton has been overcrowded for years. Inmates have repeatedly expressed concerns about their safety at the high-security prison, which houses 1,270 male inmates. A 2016 report from the District of Columbia's Corrections Information Council said that prisoners warned officials, "Inmates can lose their lives quickly here." The federal Bureau of Prisons has not responded to requests for comment about safety concerns at USP Hazelton. It announced Thursday that visitation has been suspended until further notice. The 89-year-old Bulger, who benefited from a corrupt relationship with the FBI before spending 16 years as one of America's most wanted men, was found unresponsive Tuesday morning, just hours after he arrived at USP Hazelton. He was declared dead shortly afterward. Authorities have not released a cause of death, but prosecutors said it was being investigated as a homicide. A Mafia hit man, Fotios "Freddy" Geas, who is said to hate "rats," and at least one other inmate are believed to have been involved in Bulger's killing, an ex-investigator briefed on the case said Wednesday. The longtime investigator was not authorized to discuss the matter and spoke on condition of anonymity. 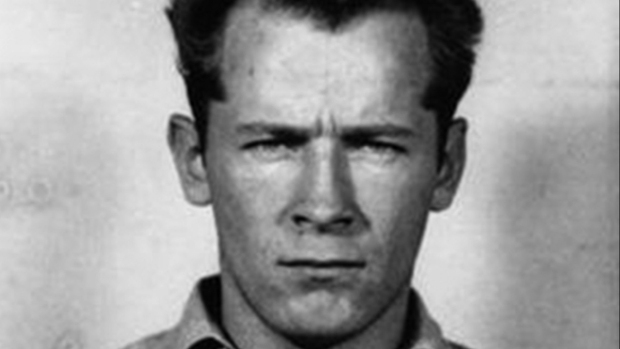 Bulger led a largely Irish mob that ran loan-sharking, gambling and drug rackets. 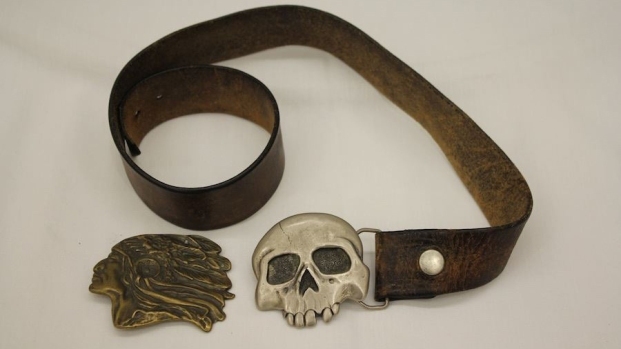 He also was an FBI informant who ratted on the New England mob, his gang's main rival, in an era when bringing down the Mafia was a top priority for the FBI. President Donald Trump's son-in-law and top adviser, Jared Kushner, has pushed prison reform as a key priority, though others in the Trump administration --including Sessions-- support the toughest possible sentences for drug and other convictions. Kushner has had an interest in prison reform since his own father, Charles Kushner, was incarcerated for 14 months after being convicted of illegal campaign contributions, tax evasion, and witness tampering.